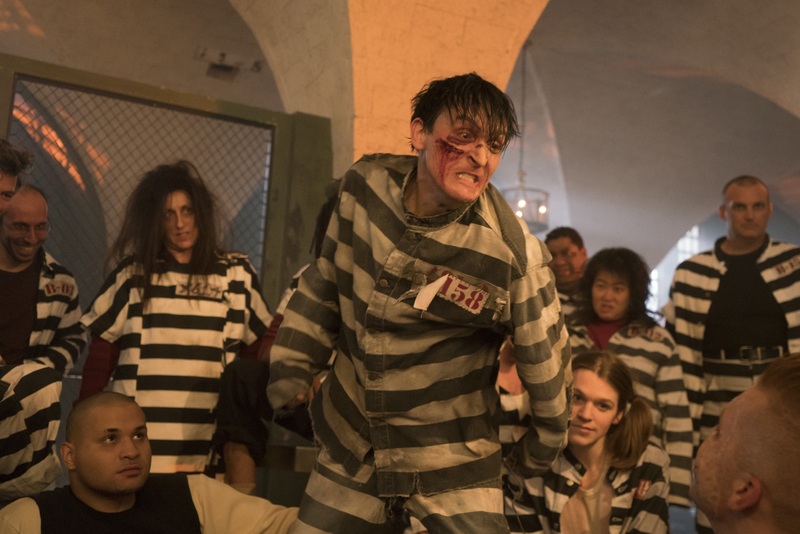 On Thursday night Gotham season 4 is bringing you its latest episode entitled “That’s Entertainment,” and all signs point towards this being a great one. The Arkham inmates are still going to be running amok within the city, and with that in mind Jim Gordon is going to need to turn to a surprising source for help. 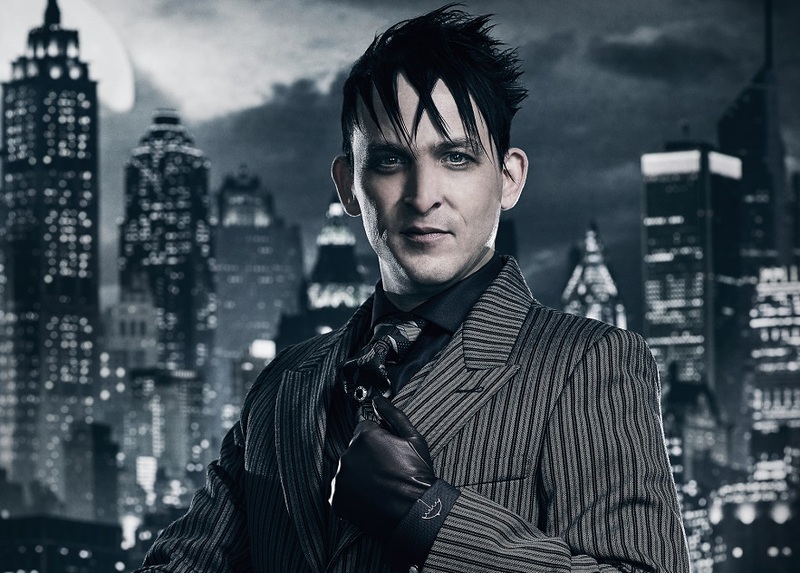 Meanwhile, Oswald is set to make a big decision in regards to the Legion of Horribles, which brings us to the subject of our interview today with the Penguin himself – Robin Lord Taylor. In our interview, Taylor details the evolution of the character this season, the source of much of Oswald’s pain, and also how he remains hopeful that we will get another season at the conclusion of season 4. 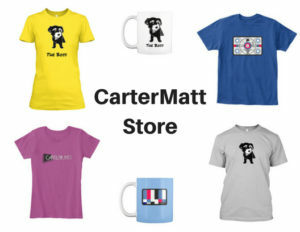 CarterMatt – How would you characterize Oswald now versus where he was at the start of the season? Robin Lord Taylor – At the end of last season after everything happened with Nygma, Oswald had a speech at the end of the pier where he said to Nygma he learned a valuable lesson — never open your heart to anyone again because it only leads to bad things in Gotham. Now his walls are up. I think he went on, but he realizes when he escapes from Arkham that you need to have people close to you and there’s no way to survive without having that … I think that is a lesson that Oswald learned this year, to be able to protect yourself, but also to be able to use allies. On this up coming episode Jim Gordon and Oswald find a way to work together to everyone’s benefit. It’s funny you talk about characters starting to work together. I’ve always said that if the bad guys could actually all work together in Gotham, they could actually take over. Could that happen, or do you think that there are too many kings and queens that this is just going to turn into war? With the Legion of Horribles, you see Oswald pretty much from the get-go be untrustworthy of this whole allegiance. That’s a part of Oswald in general, but he recognizes that to destroy the system, to destroy Gotham, and to creative havoc, which is generally Jerome’s M.O., leaves nothing to control. That’s all that Oswald wants. If there’s no order, then there’s no system in place for Oswald to take over. So immediately at that brunch from hell with the rest of our incredible cast of characters, he realizes right away that this isn’t going anywhere good. 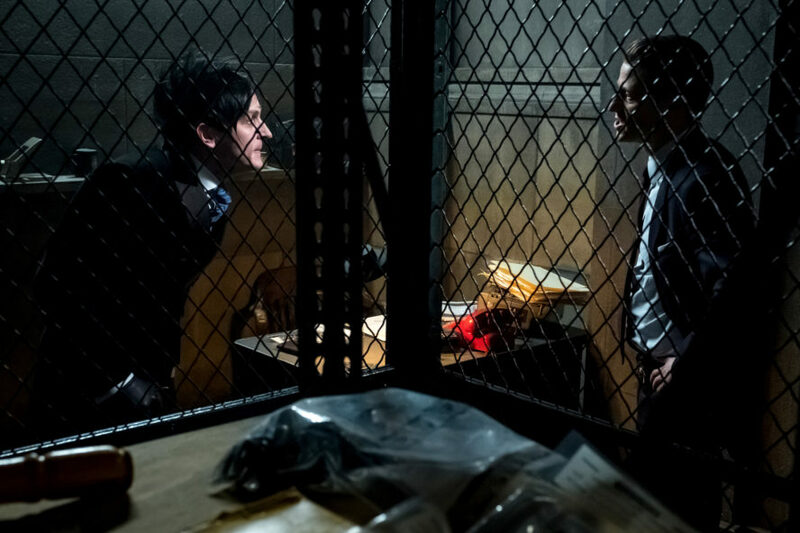 I want to go back to earlier this season with some of those scenes in Arkham where Oswald was being tormented by Jerome after arriving there. What were those scenes like to shoot? We were shooting in a basement on the campus of St. Paul’s Cathedral — you have this Gothic building with these Arkham inmates all around you. With just taking in your surroundings I felt like I was immediately there in that world. To be in front of all of those people is a little bit daunting, especially doing something that is so emotionally-charged. When I read the scene and I really saw what the scene was physically, I was brought back to a place where this was Oswald being bullied. This was a flashback for him for something that happened in his past, when he was a child and someone was singling him out. It’s never explicitly said but in that scene, I took it like this was an actual thing that he has experienced before. That made it all the more emotionally intense and fraught as the situation called for. I really liked that, mostly because for the picture that I’ve put together for myself for Oswald, the bullying aspect is a big part of it. We see that sympathetic side of Oswald often, but it’s just been beaten out of him time and time again starting when he was a child. To be able to have a scene that drew so directly to the story that I was telling myself about this person, that was just a really powerful moment. Then, on top of that, I was sharing screen time with Cameron Monaghan, who I can’t tell you enough how committed he is to this character and the craft itself. How great was it for you to be able to have those scenes where Oswald reunited with Butch? Fantastic! It was great. What I love about how these characters keep circling around each other is that they have all been changed by what they’ve been through in the interim. You can’t get much more changed than with Butch Gilzean a.k.a. Solomon Grundy (laughs). That’s a massive change, and then with everything that Oswald has been through to be able to come back together and find common ground and find that language that they had before, that was really satisfying. I love the Butch-and-Penguin dynamic and now this dynamic with Butch/Grundy. Physically we couldn’t be more opposite and the way the characters think couldn’t be more opposite. I think it’s just a really fun chemistry that Drew [Powell] and I have and I love being back together with him. What’s the story for Oswald now as we start to move forward to the finale? Angling. It’s sort of what I touched on before — he realizes that Jerome or any of them have their way, there won’t be a Gotham City left. This is where Oswald and Jim will always be two sides of the same coin, going about the same goal in incredibly different ways. It’s about control and power — Jim does it by the book and Penguin does not, but the goal is exactly the same. This is going to be one of Oswald’s biggest challenges, maintaining control of Gotham City when it’s starting to be completely unraveled. Things are going down the sewer more than they already have. 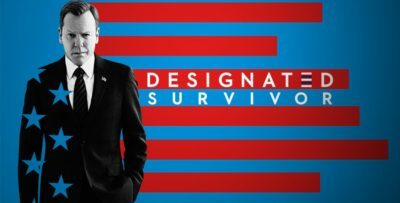 So moving forward, are there any specific episodes coming up that you’re excited for people to see? The finale. Early on we had a general idea as to where our characters were going to go throughout the season, but there is something that happened in the finale that I had no idea about. It ties into the idea that Oswald is six steps ahead of everyone else and nobody can tell where he’s going — including myself, apparently. I know! Just imagine — I have to keep dyeing my hair until June [when filming returns], hopefully. We’re hopeful. The whole team is really hopeful. 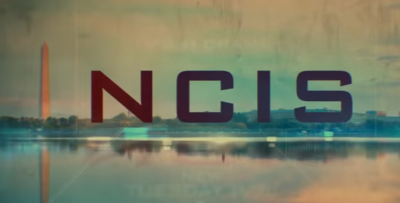 The finale leaves a lot up in the air so I think it would be a real shame to not be able to continue this story into another season and maybe more after that. We’re really gunning for another year.